Congratulations to all those nominated and winning awards at the Broxtowe Sports Awards. The awards took place at the East Midlands Conference Centre last Sunday. Liam Doherty, who has an association with both Attenborough Cricket Club and Bramcote Swimming Club, was included on the More than Sport Award Roll of Honour. Liam has played a vital part in the recent clubhouse development as well as providing plans and advice on various development projects over the years. Well done Liam! 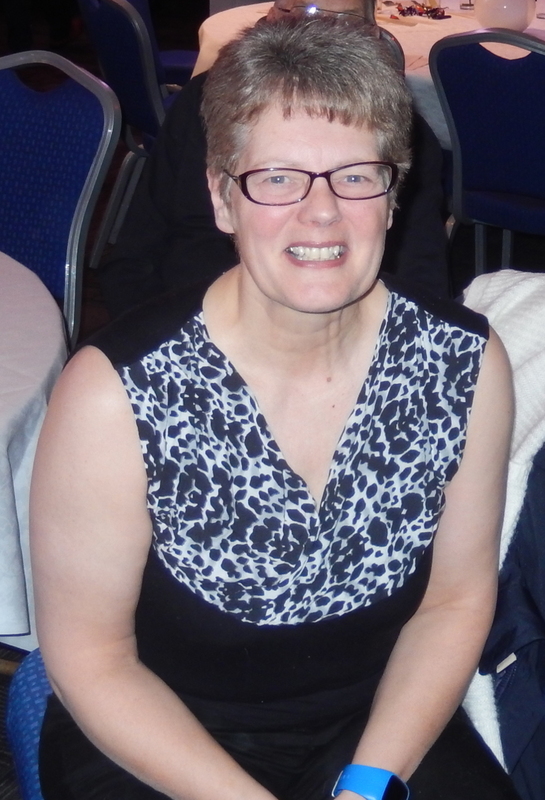 Sue Moore, our Ladies Cricket and Disability Coordinator and junior coach, just missed out after deservedly being nominated for the Volunteer of the Year award.